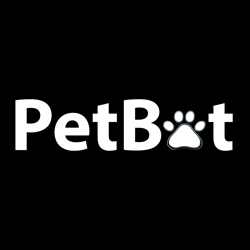 PetBot is a pet technology company focusing on creating meaningful connections between pets and their owners through intelligent technology. We make the PetBot, a small household device that enables audio/visual interactions, treat dispensing and automated pet training. Our unique device combines machine learning with audio, video, and treat dispensing to allow simple and powerful interactions to take place in a much more natural way than our competitors. Our long term vision, beyond the PetBot product, is to become the leading pet technology solution by providing a suite of integrated products and services to enhance the remote pet-care experience.